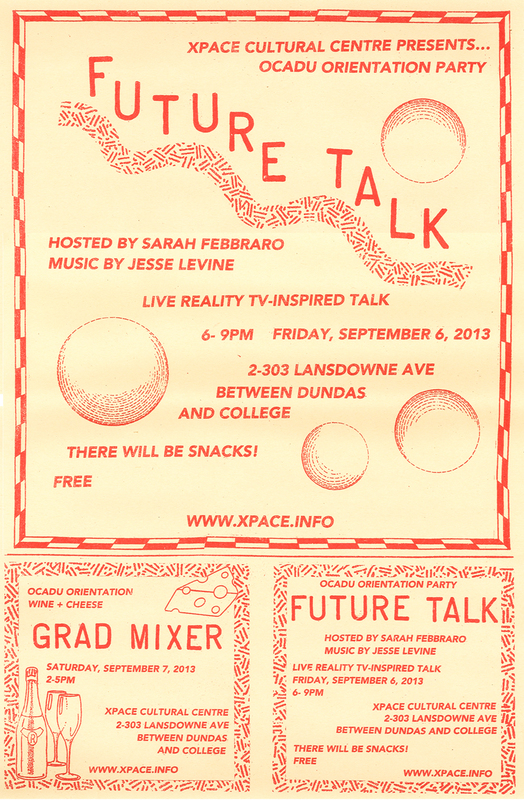 Future Talk is a live reality TV-inspired talk show created and hosted by Sarah Febbraro with musical accompaniment by local musician Jesse Levine. 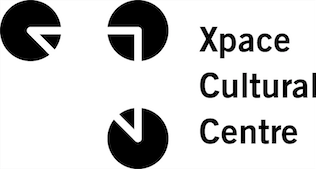 This performance invites people from the audience on-stage for interviews about their future life expectations, as they transition from adolescence to adulthood and high school to university. 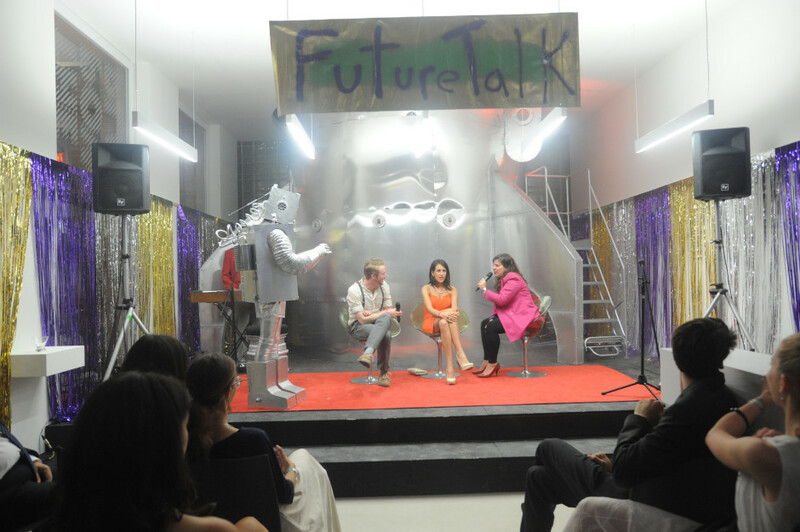 Part television, comedy, art, and social experiment, Future Talk approaches interviewing with humour and sincerity as an attempt to reveal aspects of the human experience which are usually hidden.